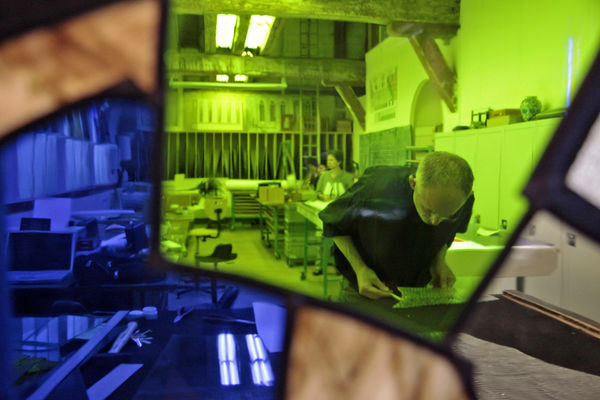 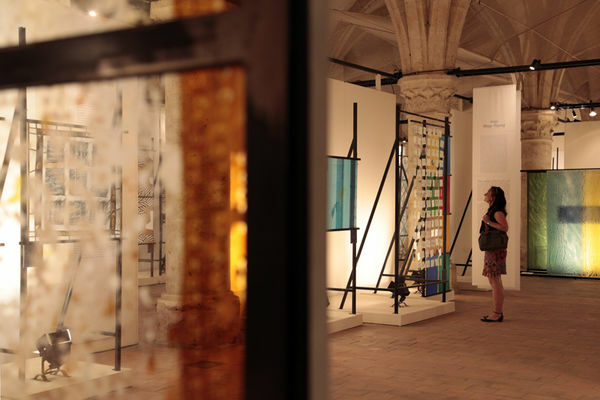 In the former barn of the chapter of Chartres, the centre organises exhibitions, courses, and workshops on ancient and contemporary stained glass , visits and art classes. 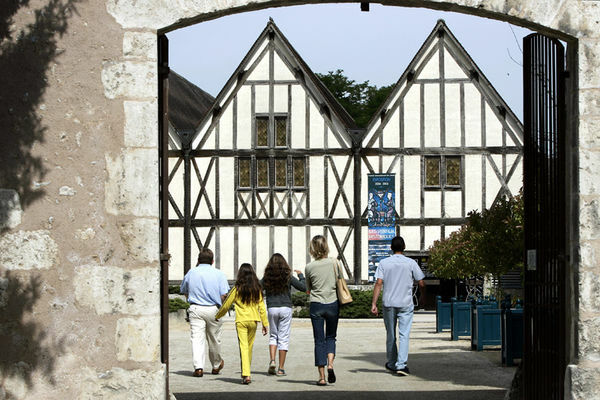 50m from the cathedral, this centre which was founded in 1980 is established in the old Tithe Barn, medieval building from the 13th century, listed as a Historic Monument. 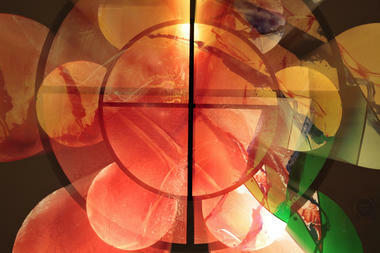 It gives you access to the secrets of stained-glass work, an art which has schools and masters dedicated to it. 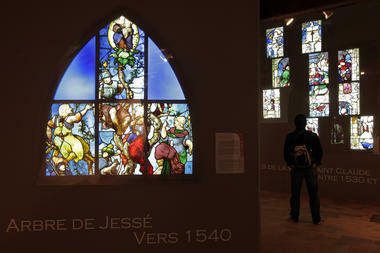 Through exhibitions on old and contemporary stained-glass designs, introductory courses for children and adults, guided visits and a workshop open to the public, the complex and fascinating techniques of this art become accessible to all. 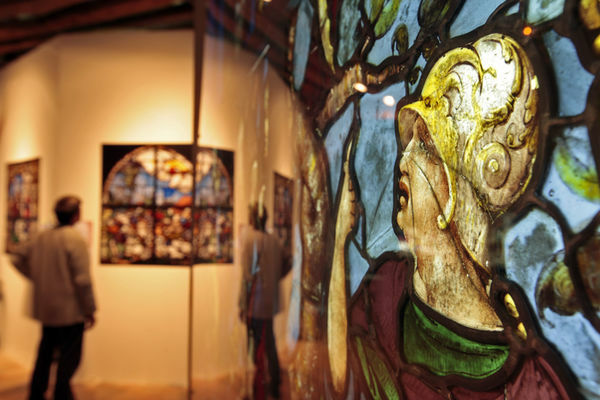 Permanent exhibition: "Stained-glass of the Renaissance". Tous les jours * In the former barn of the chapter of Chartres, the centre organises exhibitions, courses, and workshops on ancient and contemporary stained glass , visits and art classes.